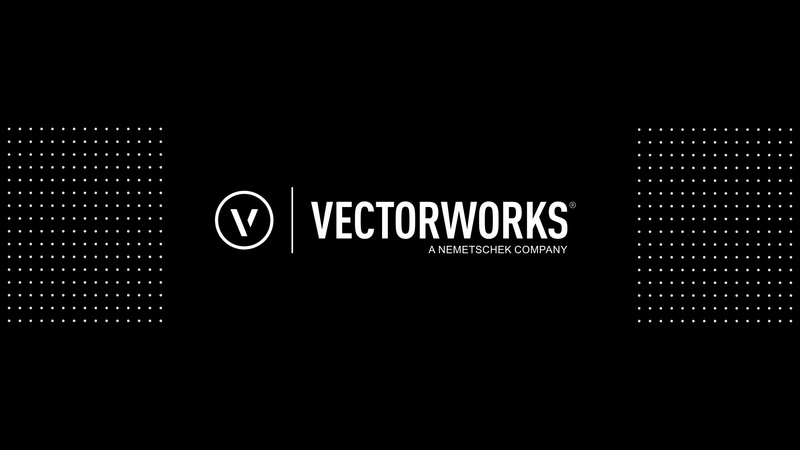 These guides are designed to provide you with a strong base as you learn to use Vectorworks software to design, communicate, and document the ideas that you are passionate about. Before you begin, we have few notes about the format and available features of these guides. Each of the links on the left, will take you to a separate guide. These guides include multiple chapters and are video based. Simply, choose a chapter and click the play button to begin the video. Below many videos, you will find two additional sections, Further Exploration and Downloads. Further Exploration, contains links to videos on additional topics related the guide or chapter. The Downloads section contains additional resources for the current chapter. Some chapters require a specific file or resource to complete. These resources are found in the Downloads section for that chapter. In addition, many of these chapters also have an accompanying PDF. We have found that many users learn better through written tutorials than video guides. These PDFs contain the same information found in each chapter's video, just in a written form. These PDFs are located in the Downloads section under each chapter's video, if available. We are always interested in your feedback. To let us know how we are doing, please click here.